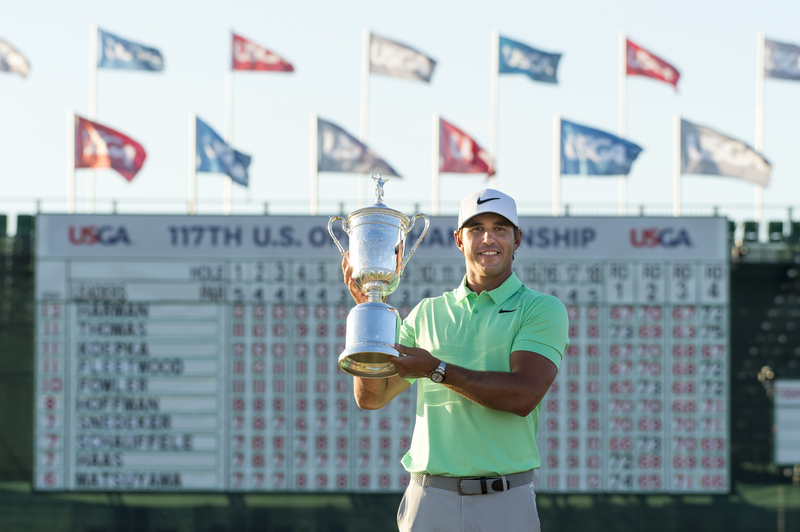 LIBERTY CORNER, N.J. (March 15, 2018) – Continuing a relationship that began in 1980, the USGA and Rolex have extended their partnership, assuring that together they will continue to steward some of golf’s greatest moments for the long term. 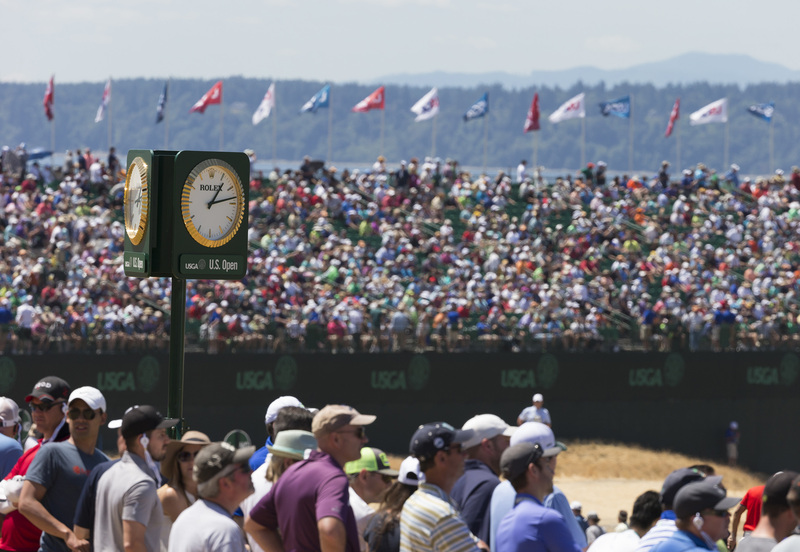 Through activation across broadcast, digital, social and emerging media, the USGA and Rolex will deliver new ways to promote and celebrate the game and its rich history. 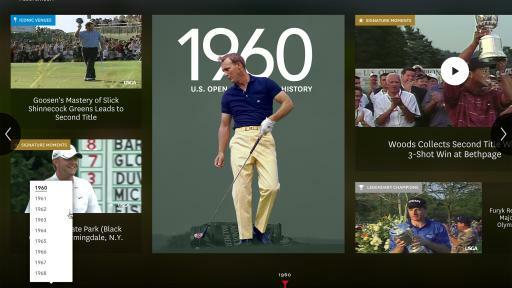 This will be most clearly seen through the uninterrupted broadcast of multiple USGA championships. 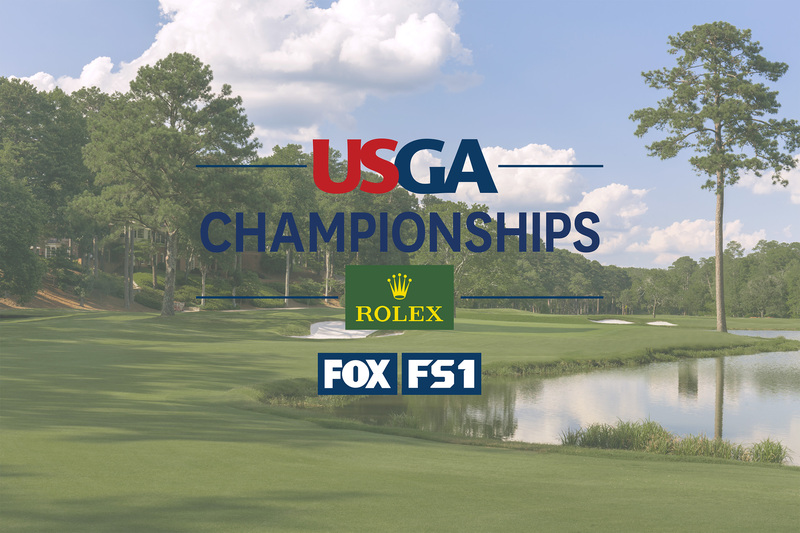 Beginning in 2018, Rolex will be the exclusive presenting partner of coverage for eight USGA championships on FOX Sports and FS1, including the U.S. Women’s Open, the U.S. Senior Open and the U.S. Amateur. 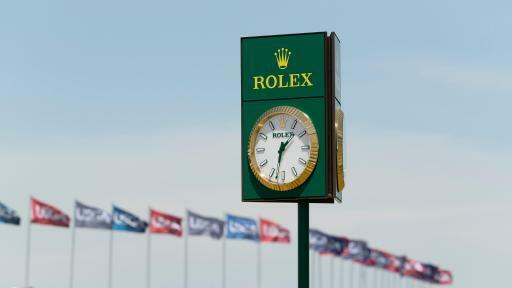 Rolex’s commitment will ensure an uninterrupted broadcast of these events, providing golf fans hours of continuous live golf action as history unfolds. 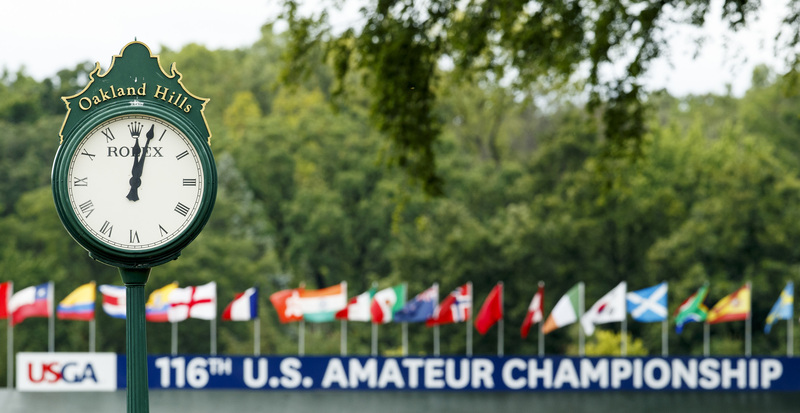 The innovative format will allow FOX Sports and the USGA to deliver more golf content to fans around the world, while providing Rolex the opportunity to demonstrate their commitment to the amateur and professional game. 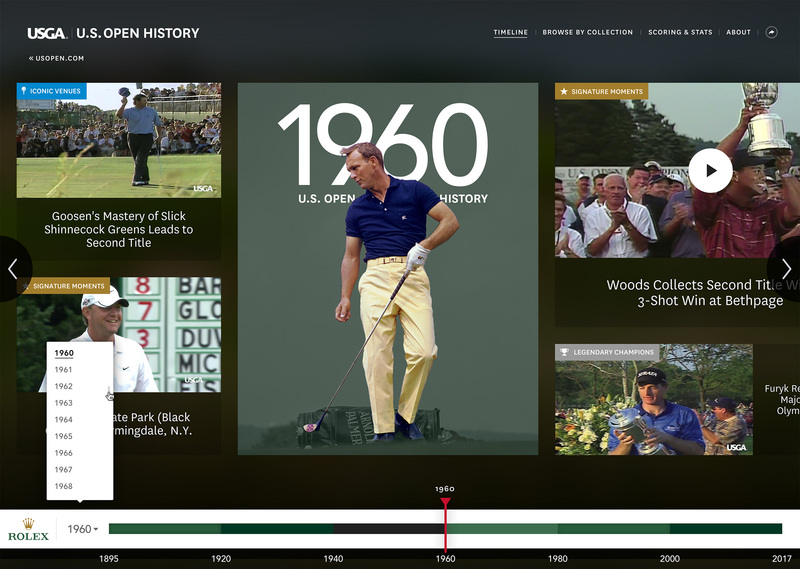 Features and video vignettes highlighting signature moments, legendary champions, and the iconic venues that make up these championships will be seamlessly integrated to further entertain, engage and educate the audience. 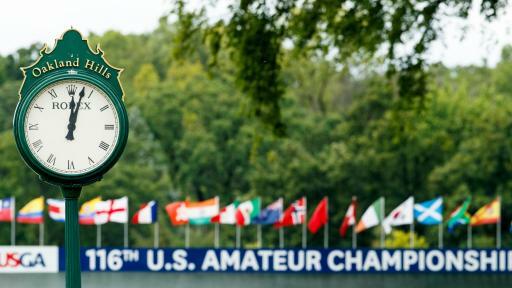 With involvement at all levels of competition, Rolex has a longstanding and enduring relationship with the game of golf. 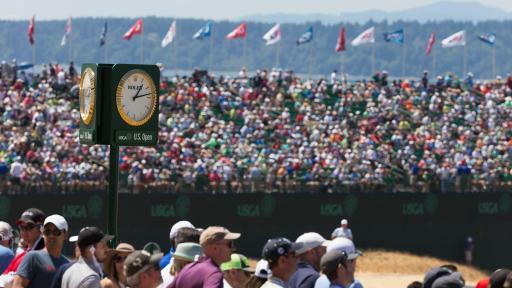 During FOX Sports’ presentation of the U.S. Open from Shinnecock Hills Golf Club in June, Rolex will present the final hour of coverage in this uninterrupted format and support a rich, interactive media history experience that will launch in April on usopen.com. 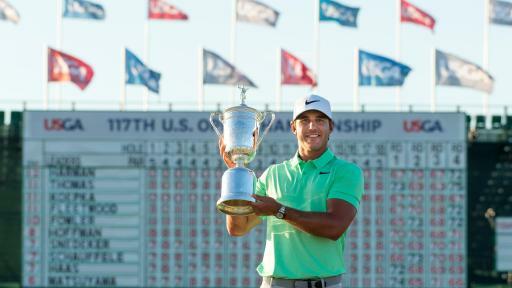 The innovative digital destination will honor the history and legends of the game and further the celebration of all U.S. Open champions and the grand stages that identified them as the world’s best players. 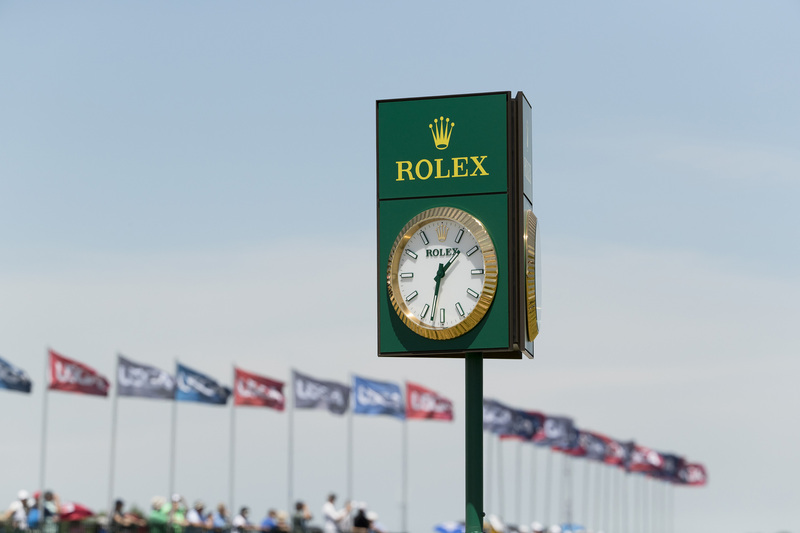 Rolex will also continue to serve as the lead partner for Rules of Golf content and remains committed to supporting the work being done to modernize the Rules of Golf globally. 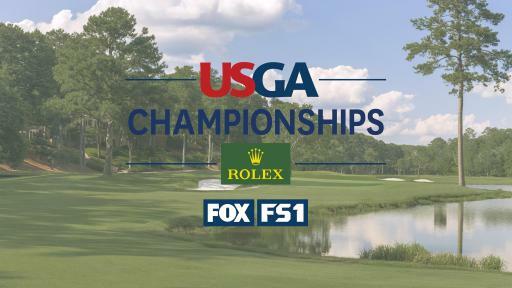 The full USGA on FOX broadcast schedule, which will be released this spring, begins with coverage of the U.S. Women’s Open Championship May 31-June 3.